The French are known for their je ne sais quoi, but we’re about to get to the bottom of their famously chic aesthetic. 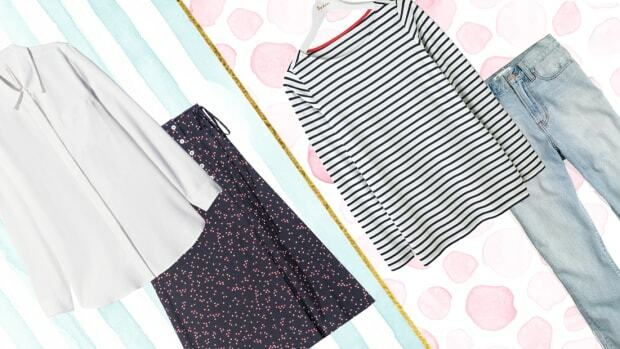 The truth is that French style really isn’t a mystery at all. 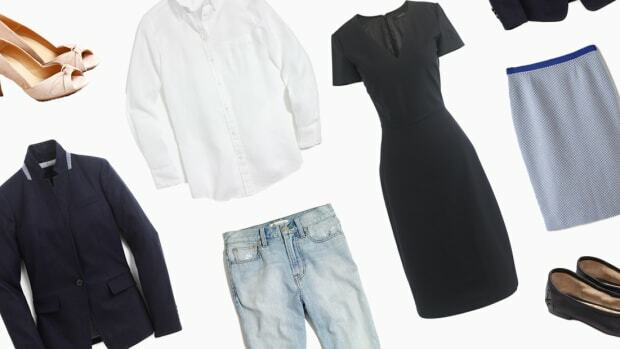 In fact, their iconic look can be broken down into a few items that anyone can attain. 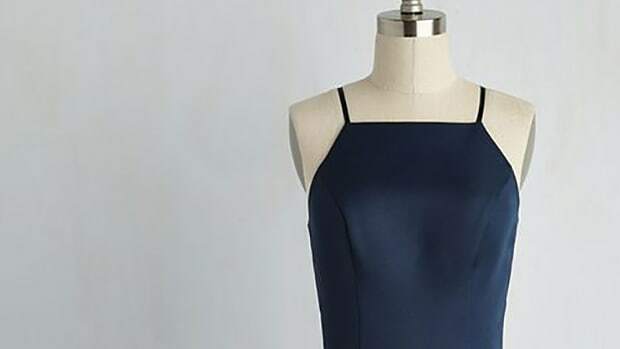 Whether it’s basic staples or trademark items that are both bold and classic, the Parisian-chic look is one you can easily make your own. 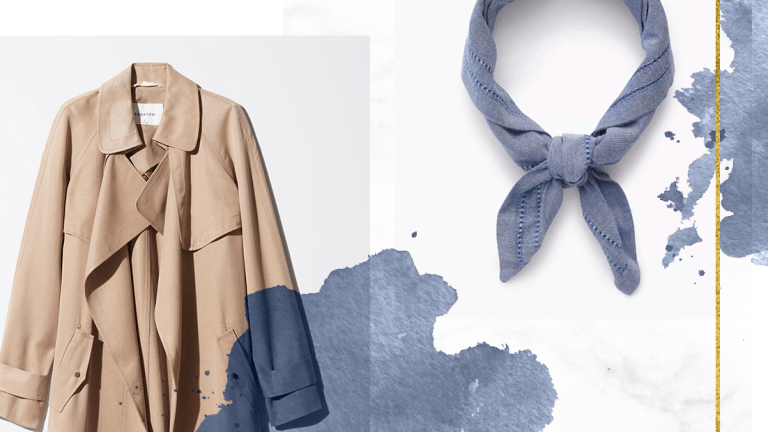 For items that are so quintessentially French and long-lasting, look no further than the investment items below that will have you feeling très élégant in no time. 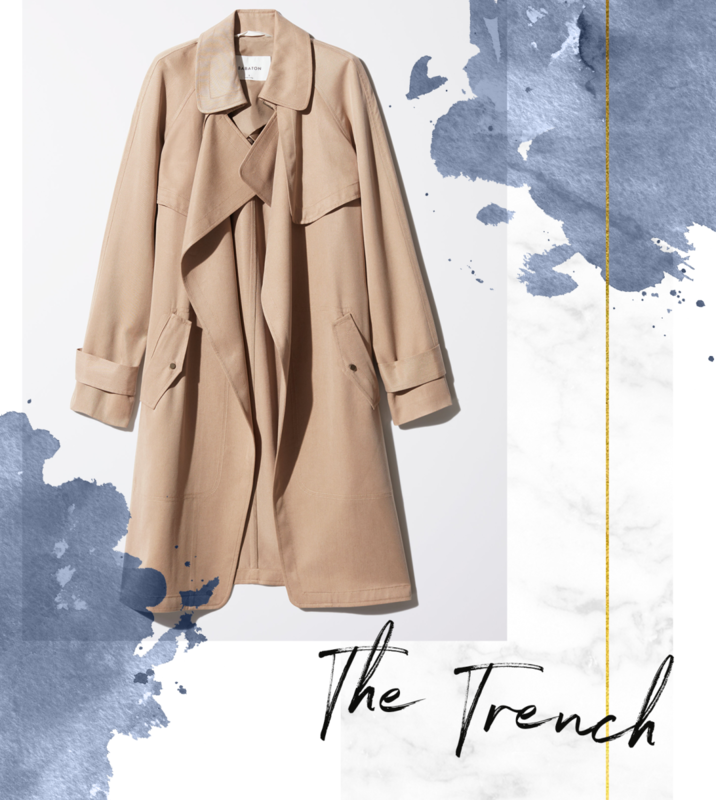 The best thing about the classic trench coat is that it can be worn over any casual or formal outfit. The structured fit and neutral color also seamlessly complement any other silhouette or color you may be wearing. The French are all about versatility, so naturally this item is a must. You won’t see much athleisure in Paris. 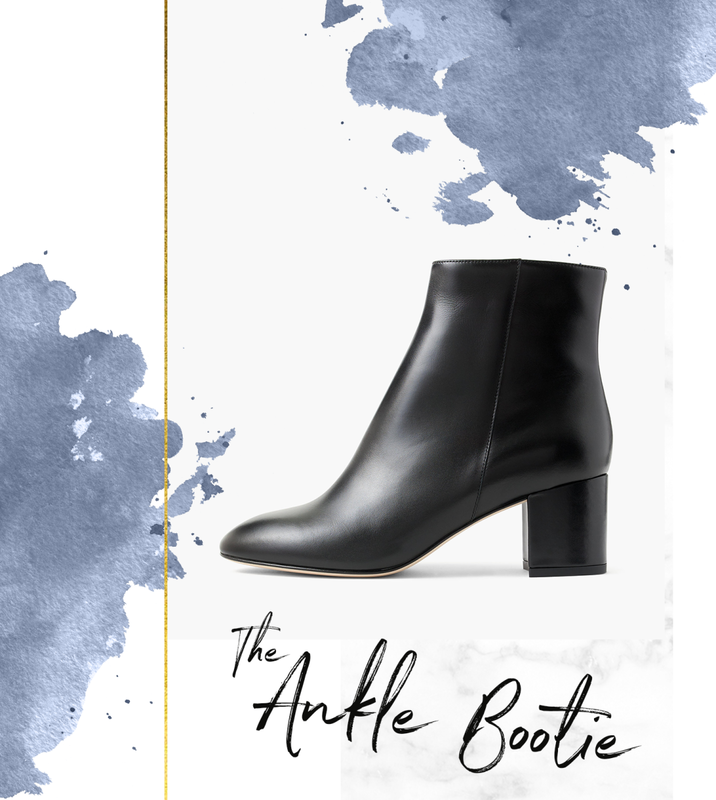 Instead of striped Adidas sneakers and Nikes, the French woman wears sleek heeled booties. 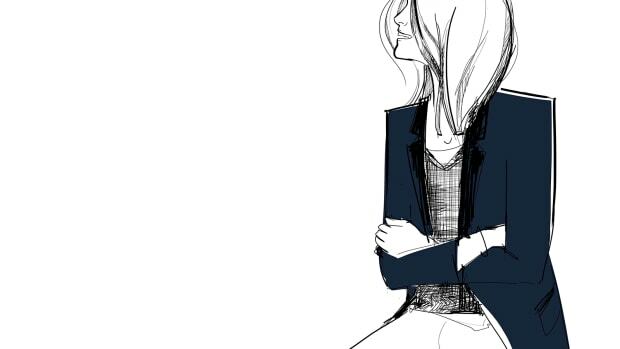 That way, she’s able to maintain her stylish appeal while staying comfortable, and there’s nothing more French than that! 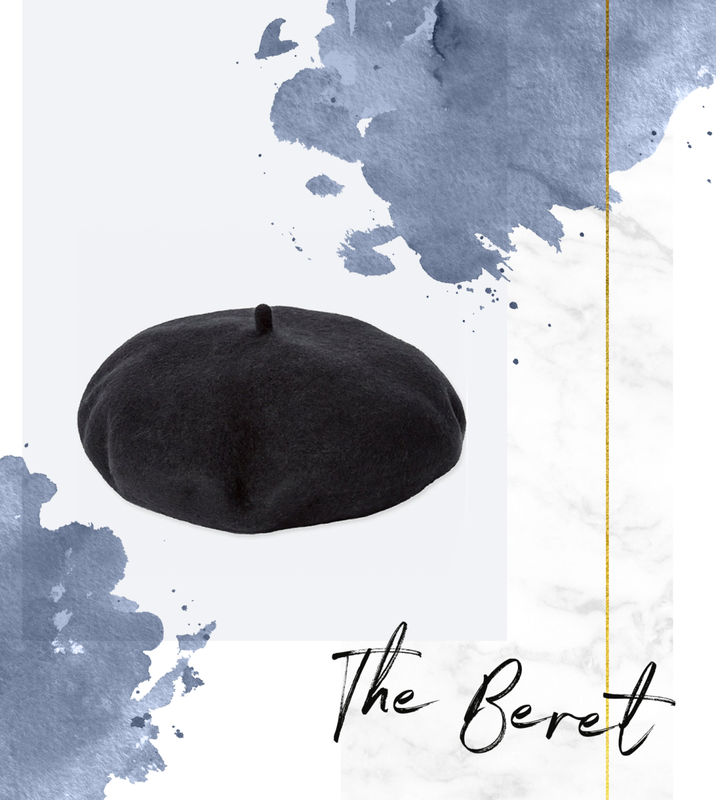 The beret may be the most stereotypical French item, but believe it or not, they actually wear them a lot. The adorable cap immediately makes any outfit look more intentional and fashion-forward, so why not stock up for winter? 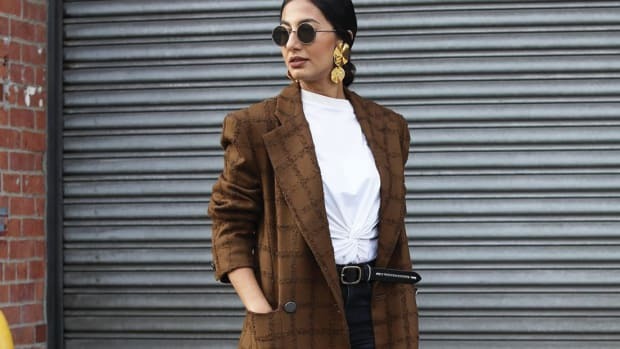 Forget about tight, constricting fits—the French woman is all about making relaxed, oversize items work for her lifestyle. 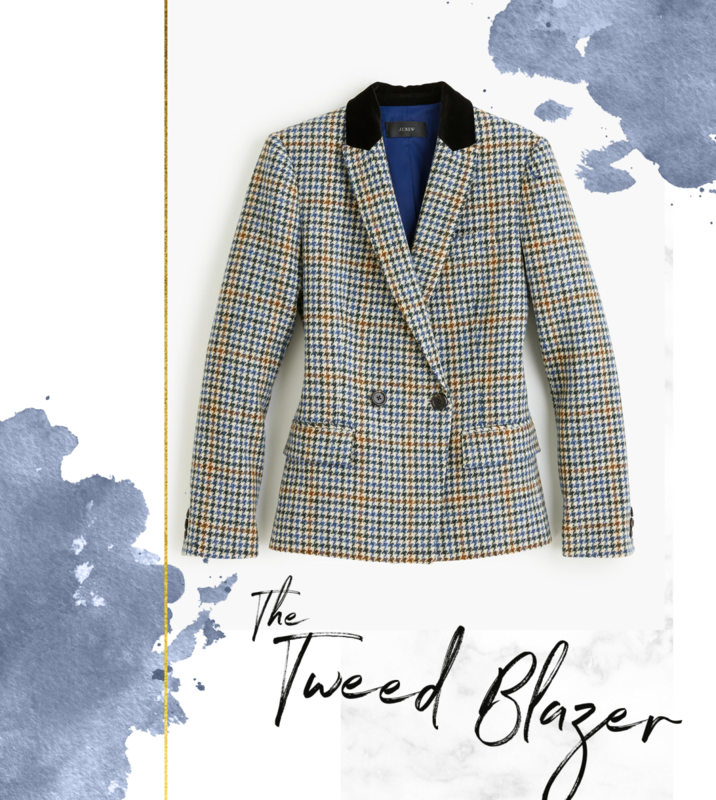 She’s a master of the vintage thrift store blazer in a tweed fabric that harks back to the carefree style of the 1970s. 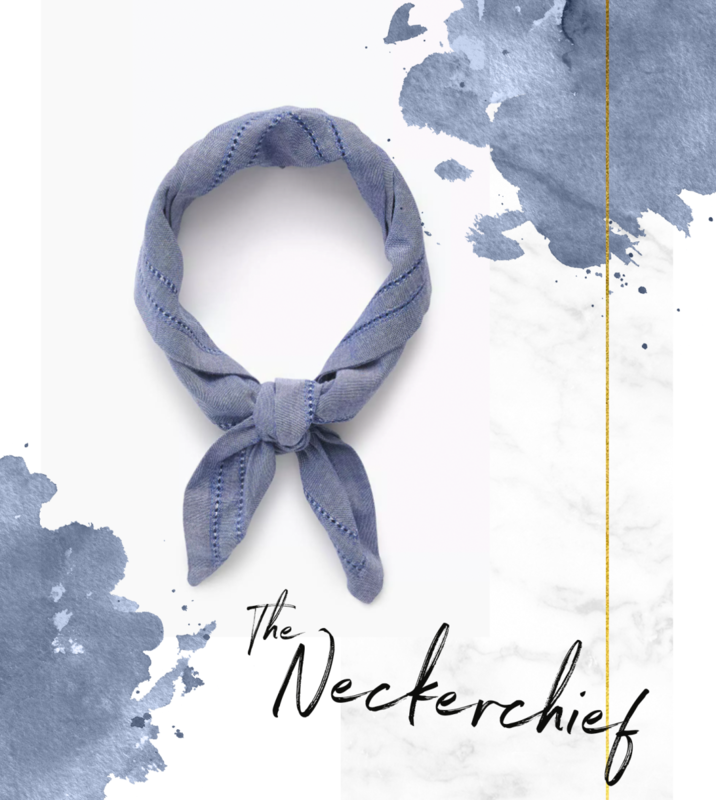 As a proponent of Coco Chanel’s fashion rule of taking off one item of jewelry before leaving the house, the French woman is more inclined to accessorize with a simple neckerchief. 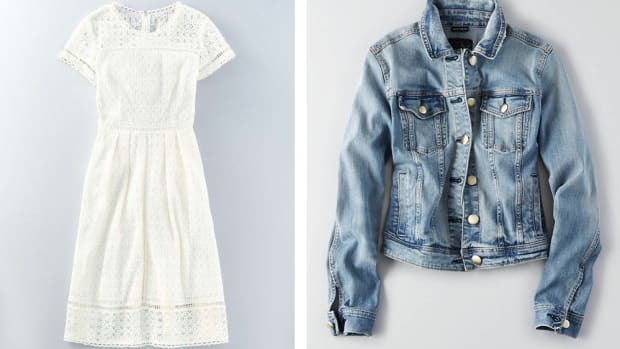 It’s a subtle yet distinct item that ties her entire look together.